Thanks to a derivative of hyaluronic acid and a specially selected refreshing ingredient, you can get a look of healthy and hydrated skin. 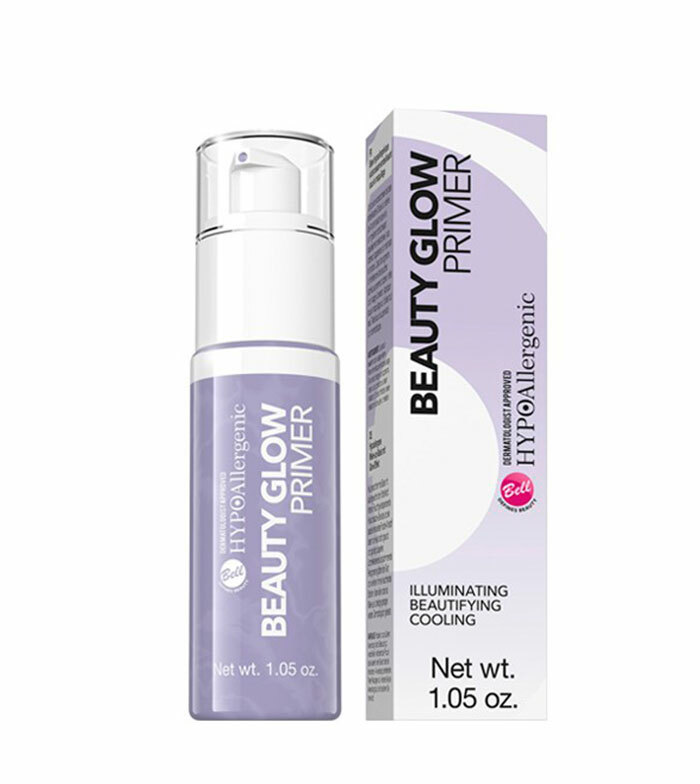 The addition of pigments and spherical powders allows to obtain the effect of smooth and illuminated skin. It can be applied on its own or under makeup. Advantage: Calidad precio un producto bueno. Advantage: Las partículas de glitter no se aprecian cuando aplicas posteriormente la base. Relación calidad precio perfecta! Disadvantages: No hidrata. Particular de glitter.